to engage with a new mission partner? to support mission training for the most unreached region of the world? to support the training and discipling of local indigenous Christians? for tools and resources to help you run a mission event, and/or provide mission prayer points? 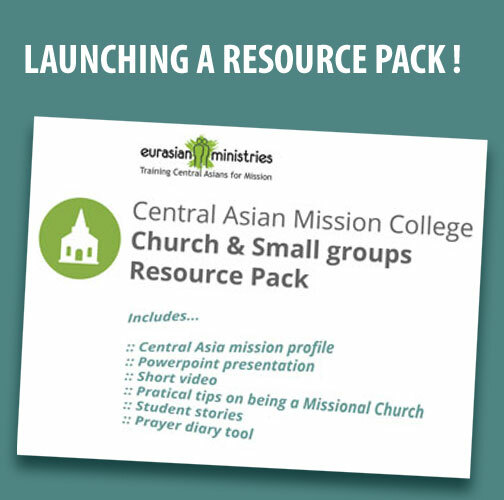 to discover more about Eurasian Ministries and/or the Central Asia mission college? Christ wants not nibblers of the possible, but grabbers of the impossible. Hear am I. Send me. You can do something other than working with God in His purpose, but it will always be something lesser, and you couldn’t come up with something better.